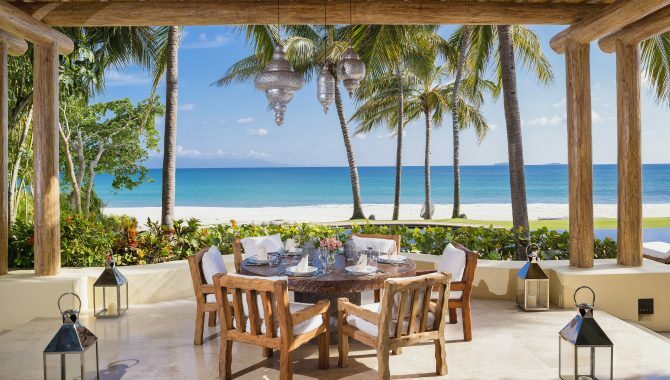 When celebrities and entrepreneurs plan their beach vacation, they expect stunning views, unparalleled luxury and five-star service. 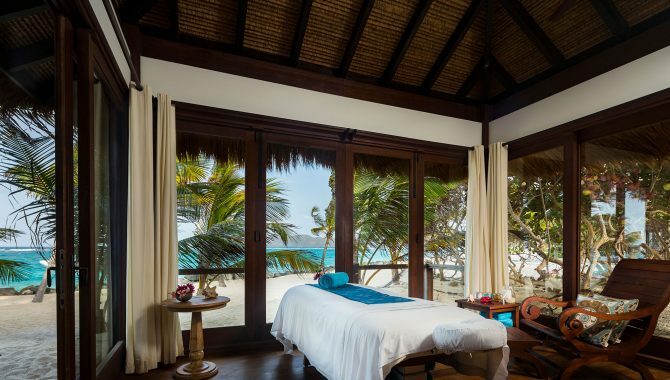 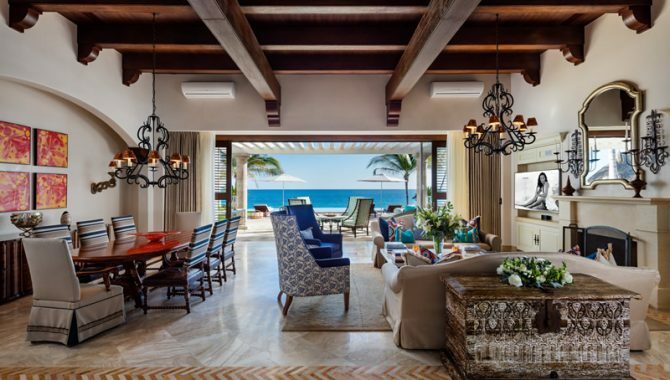 From over-the-top hotel suites to vacation homes on private islands, nothing is unattainable for these affluent travelers when they visit the Caribbean and Mexico. 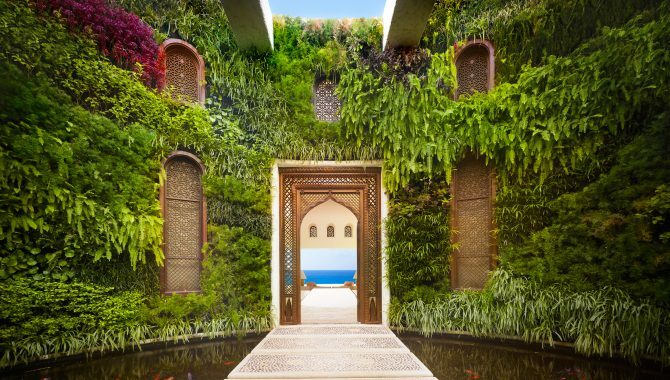 Take a look inside some of the most luxurious accommodations that attract the likes of Jennifer Lopez, Leonardo DiCaprio, Charlize Theron and Justin Bieber, just to name a few. 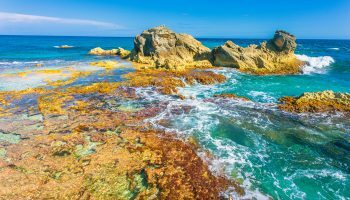 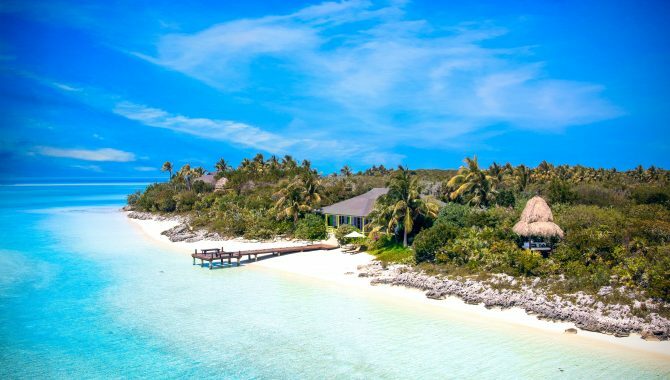 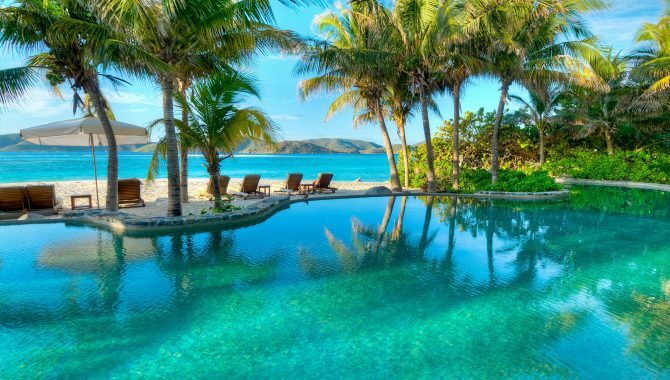 Dubbed “the most magical vacation destination in the world,” these 11 private islands in the Great Exumas, Bahamas play host to guests including Tyler Perry, Oprah Winfrey, Bill Gates, Penelope Cruz, Javier Bardem, Johnny Depp and Google co-founder Sergey Brin. 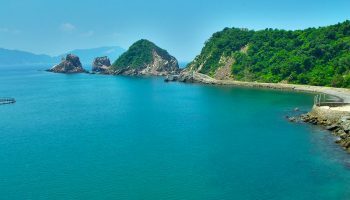 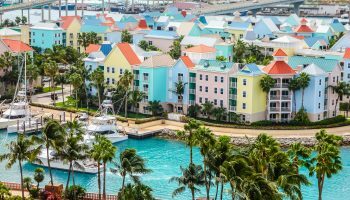 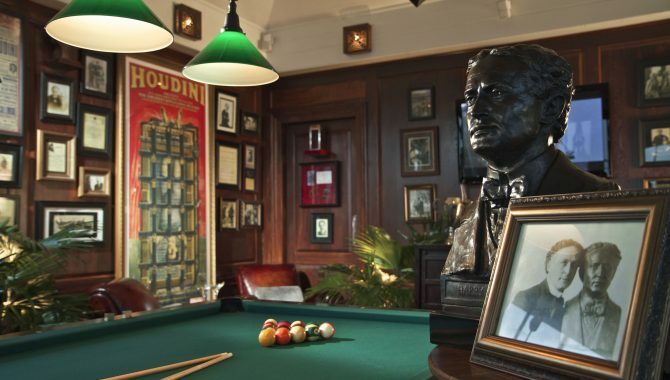 Owned by world-famous magician and illusionist David Copperfield, the islands’ unusual activities and attractions include a fountain of youth, hidden underground city, drive-in movie theatre, beach movie theatre and an island-wide treasure hunt. 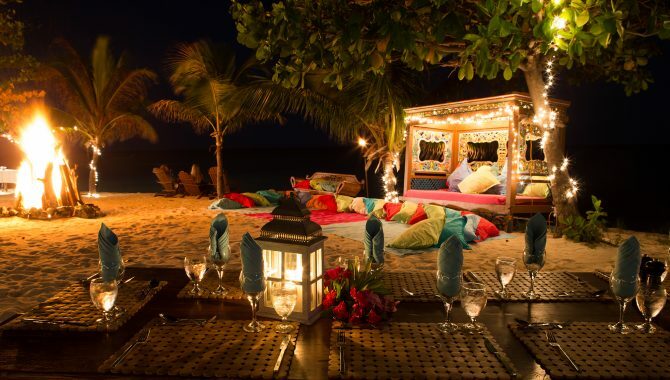 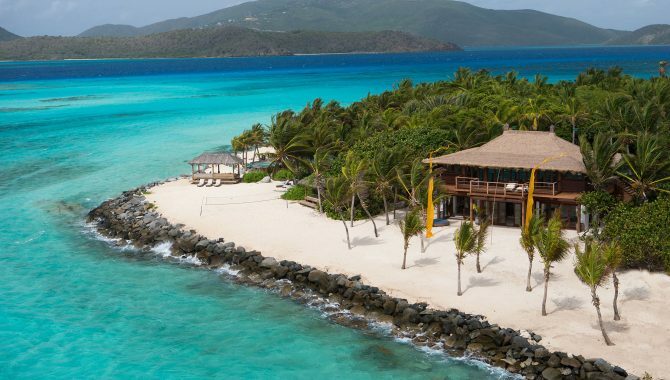 With a $42,000 per night price tag for up to 12 guests, or a complete island take over for a whopping $60,000 per night, guests have access to one of the five guest houses on the islands, all with their own private beach, four-poster beds, wraparound mahogany decks and antiques collected from Copperfield’s worldly travels. 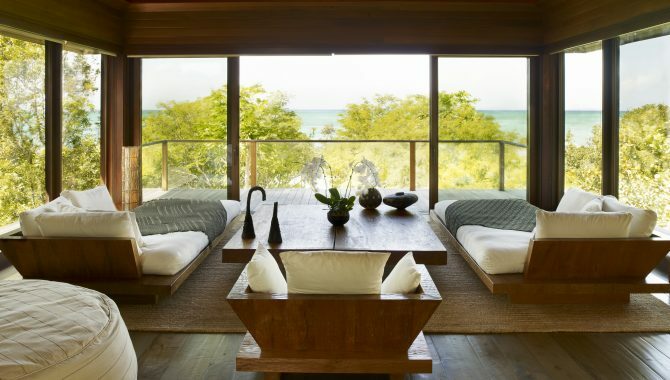 Courtesy of Musha Cay: The Islands of Copperfield Bay. 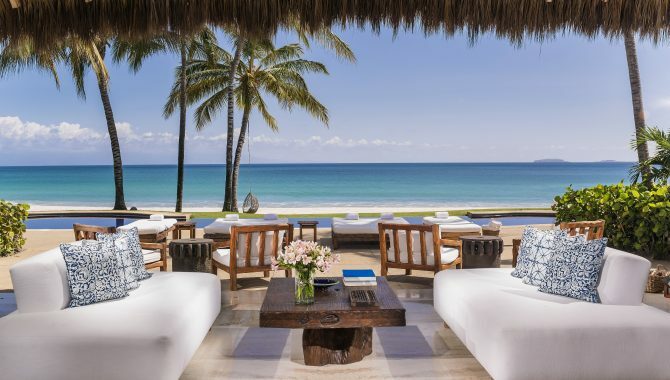 Ultra-luxury at Casa Aramara attracts celebrities from the Kardashians to Orlando Bloom, Selena Gomez, Jennifer Aniston and Ashton Kutcher. 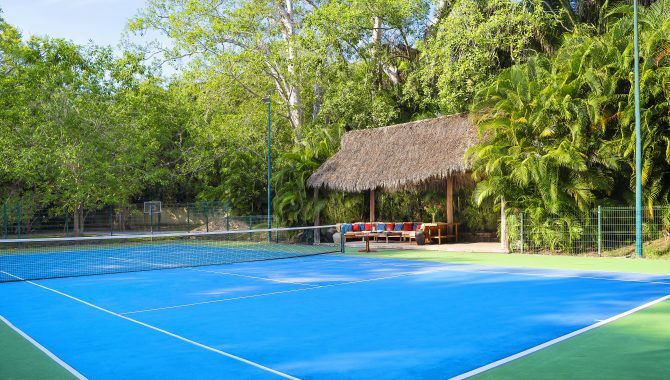 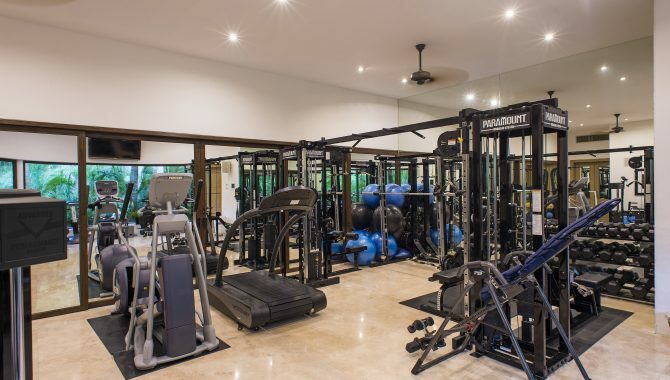 This private estate in Punta Mita comes equipped with 30 full-time staff members, five-star chefs, on-site security and personal trainers, just to name a few of the services. 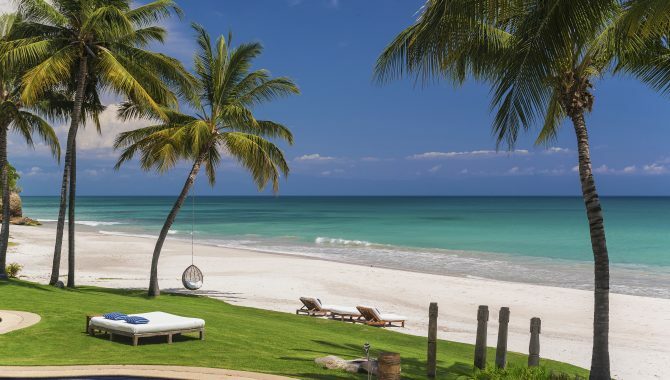 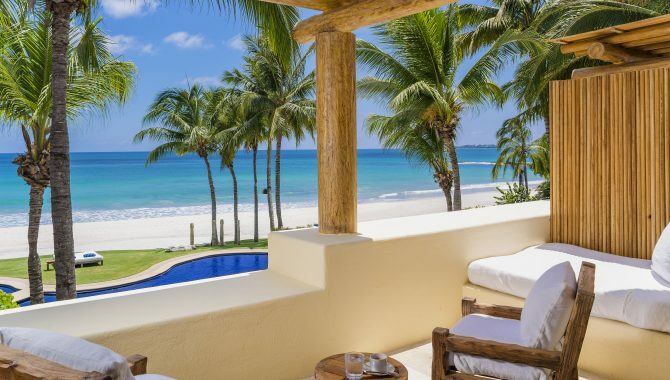 On the property, guests may lounge on a white sand private beach, take a dip in the two heated pools, enjoy a firework show or be pampered with an onsite spa treatment. 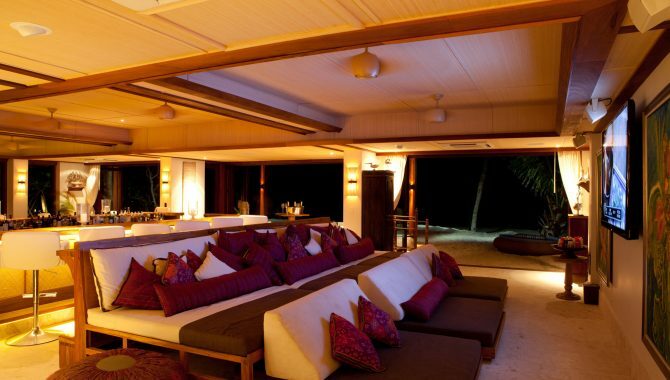 The main house and two villas make up 12 bedrooms. 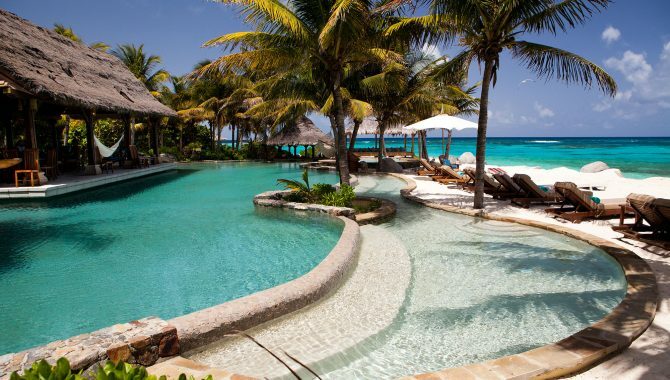 Did we mention there’s an ANYTHING™ button? 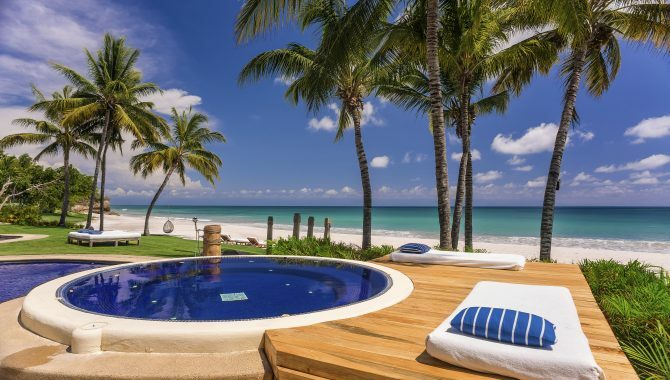 Yes, that’s right, anything you can think of, anytime you want it, anywhere you want it–push the button, and it’s all yours for $17,000 a night. 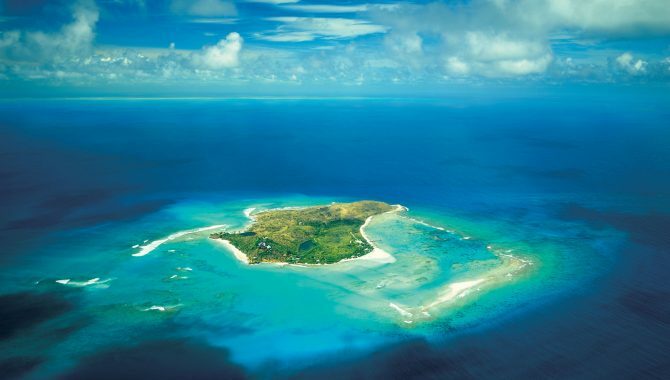 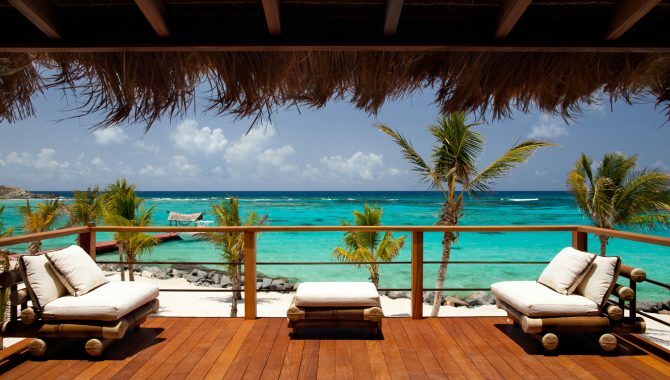 You’ve made it if you touch down on Sir Richard Branson’s private island. 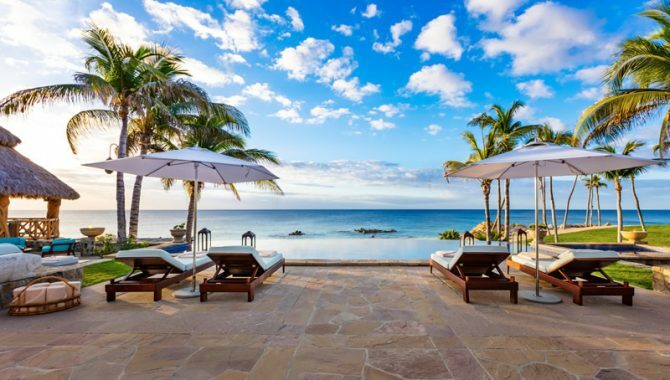 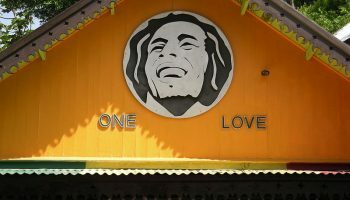 Choose to book the entire island year-round, which comfortably accommodates 22 adults, or rent an individual room overlooking the beach during select weeks, with a base price tag of $13,575 for a three-night stay. 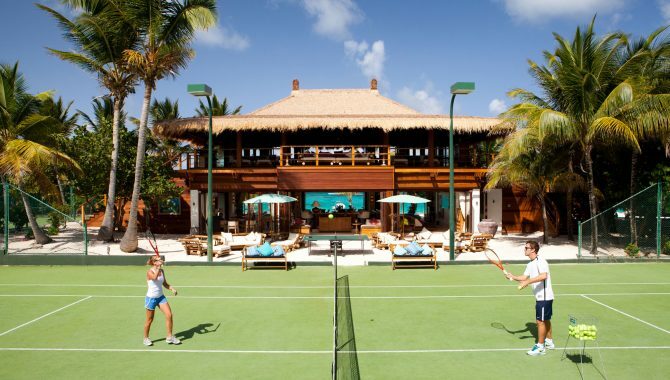 On the island, you’ll experience everything from world-class dining in the Great House, seaside lounging at the Beach House, a swim-up bar at the Beach Pool, and even a thrilling zip line on one of the two beaches. 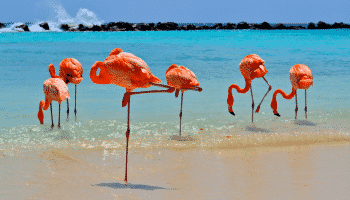 Also, on the island, explore the wildlife and arrange a feeding time with one of the staff to get up close and personal with the resident lemurs, flamingos, scarlet ibis, tortoises and iguanas. 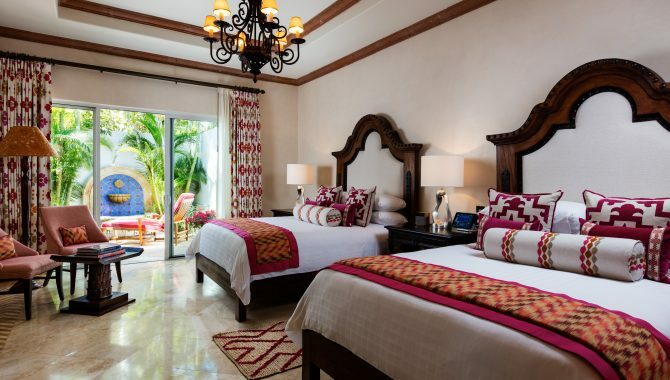 After undergoing severe damage during Hurricane Irma, in which Branson rode out the storm on the island alongside his staff, The Great House is expected to reopen in October 2018, with the island opening for all rentals in early 2019. 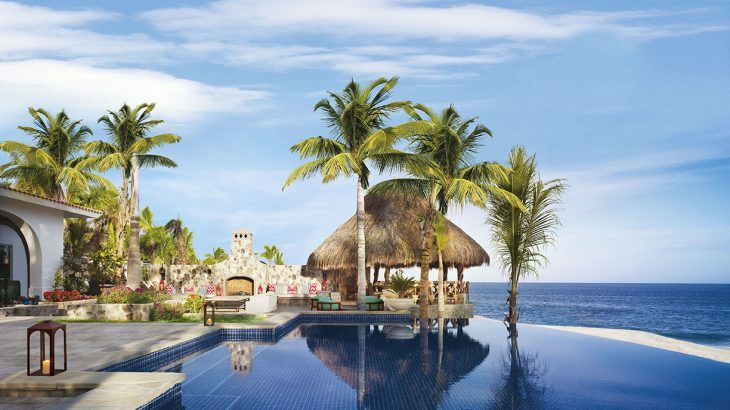 Reserve your spot now! 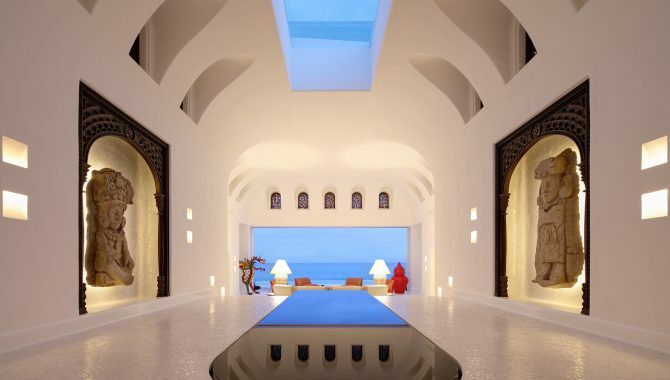 Courtesy of Virgin Limited Edition. 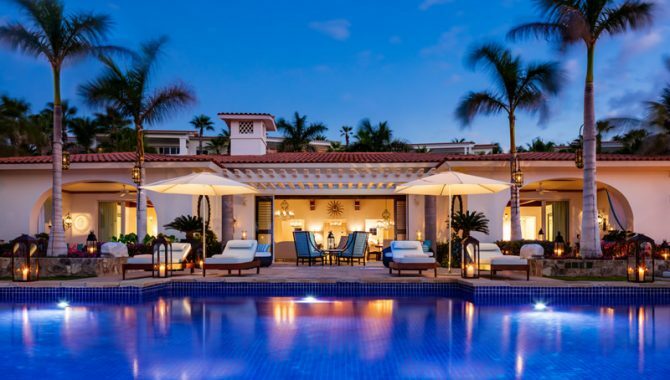 At the 28,000-square-foot Ty Warner Mansion at Las Ventanas Al Paraiso in San Jose del Cabo, nothing is left to the imagination. 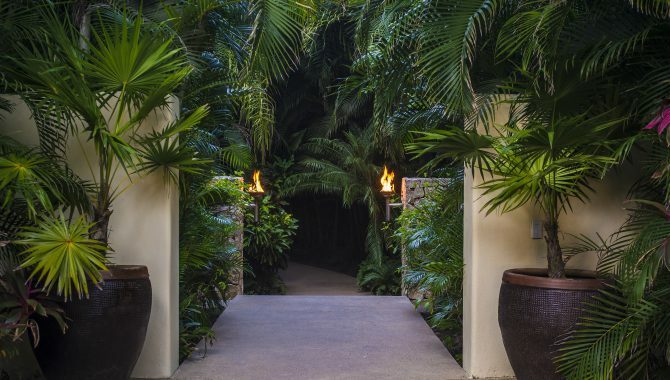 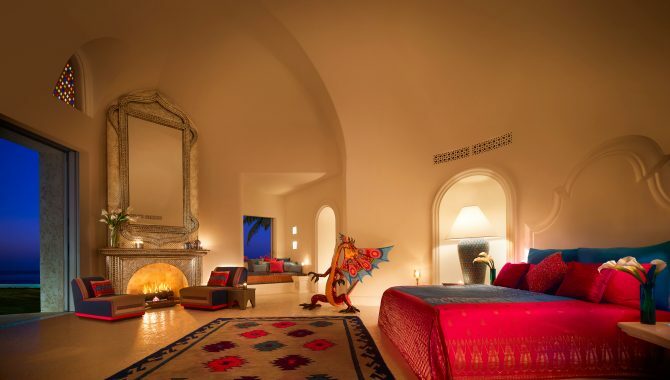 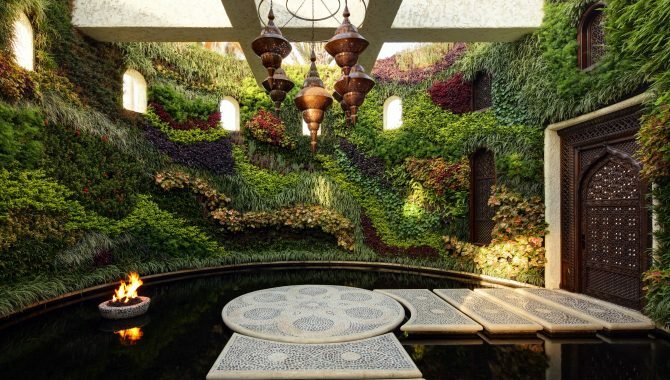 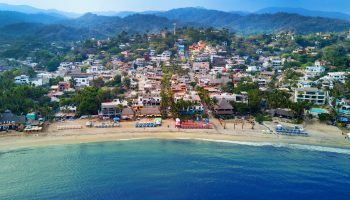 From authentic Mexican artistry and craftmanship to otherworldly amenities and entertainment, this private escape is fit for celebrities and business moguls alike. 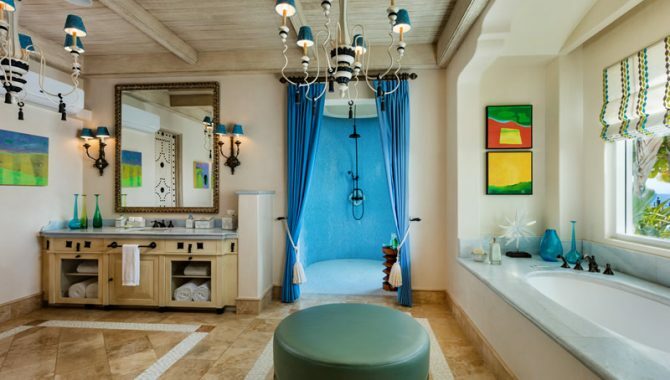 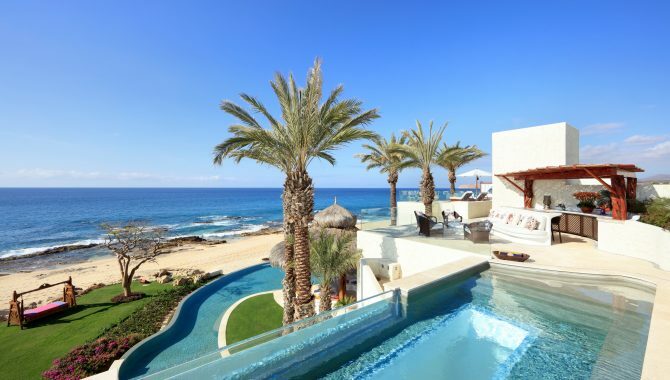 Unparalleled service meets stunning master suites, infinity pools that sink into the ocean and an expansive rooftop terrace that even features a glass-bottom lap pool looking down into a master bath. 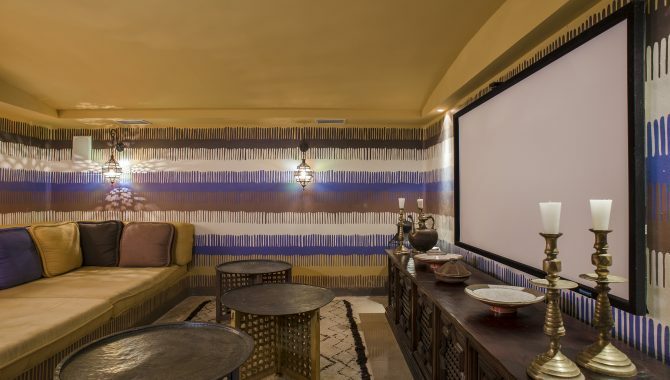 Of the many amenities and services, including five-star chefs, opt for a private firework show with its own iPad-controlled menu of explosives. 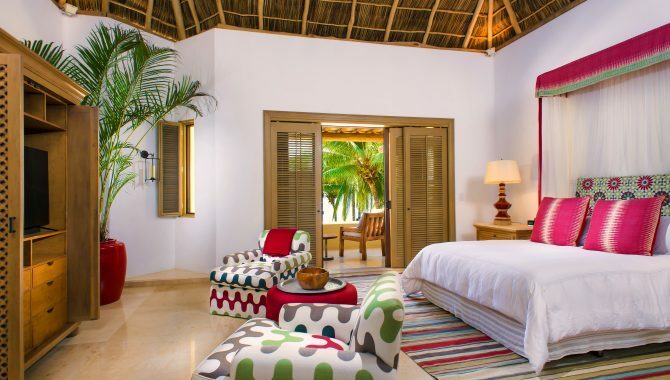 Nothing like a little bang for your $35,000-a-night buck. 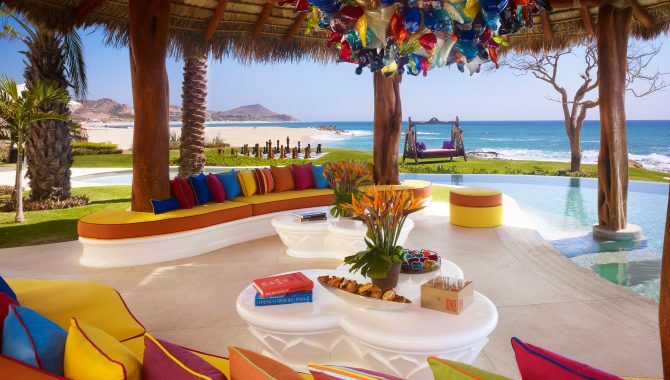 Courtesy of Las Ventanas Al Paraiso. 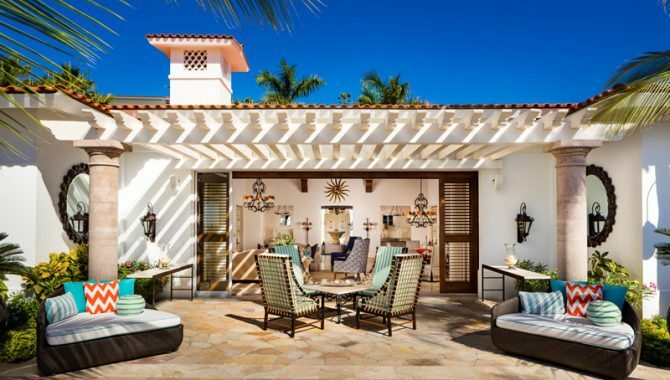 What do celebrities Justin Bieber, Cara Delevingne, Sofia Vergara, Ben Affleck, Jennifer Garner and Eve Longoria have in common? 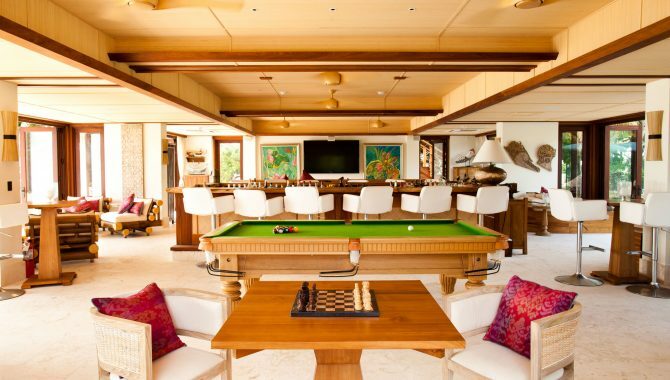 They all vacation at COMO Parrot Cay. 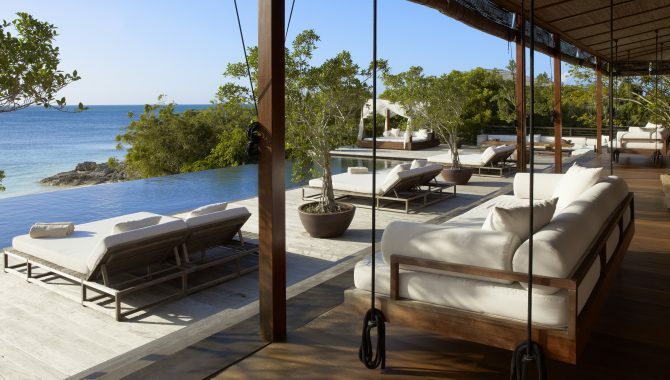 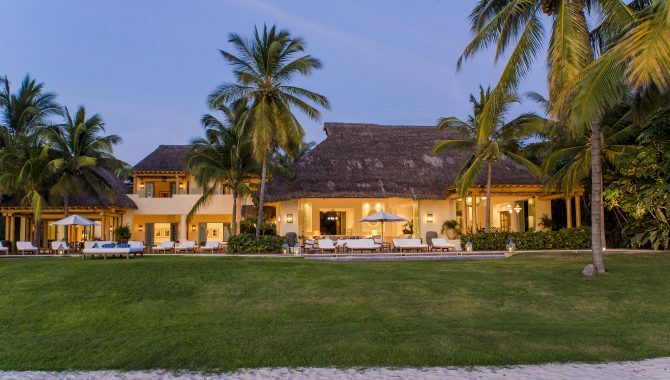 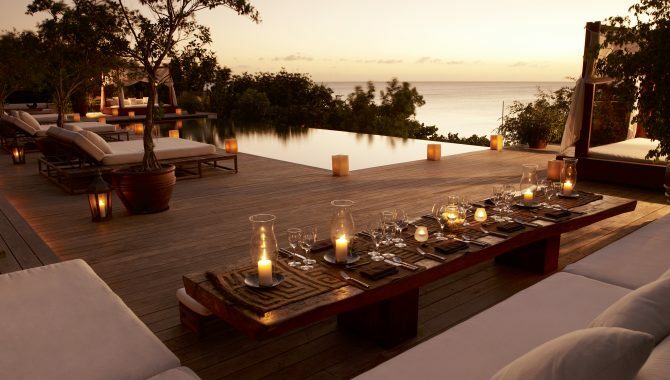 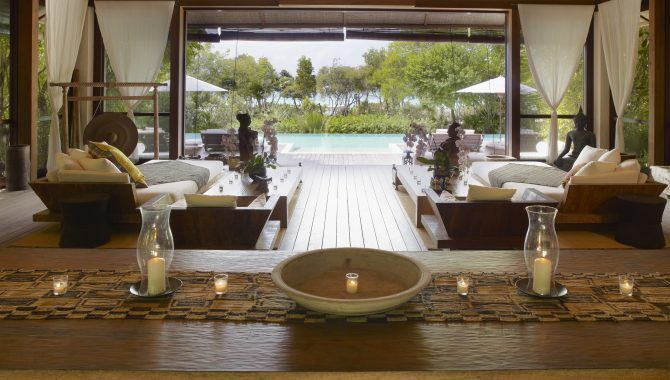 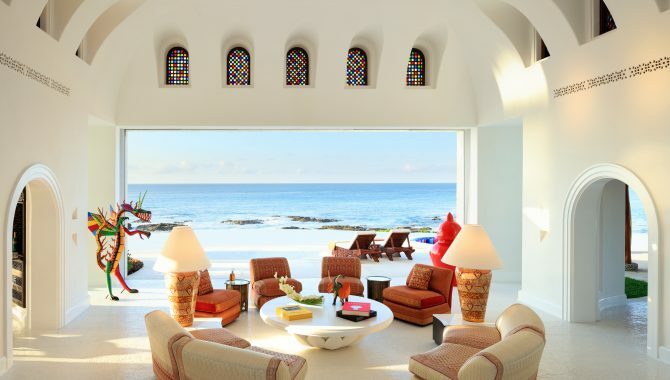 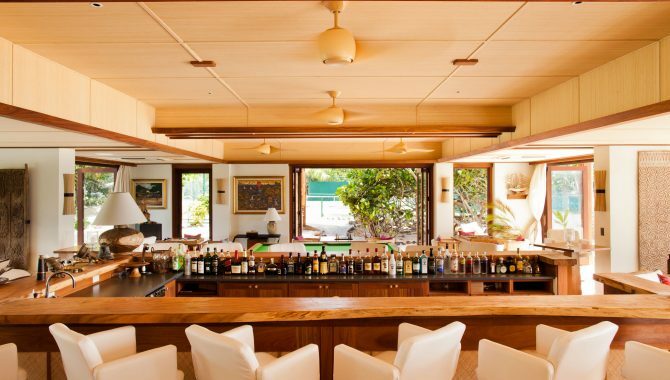 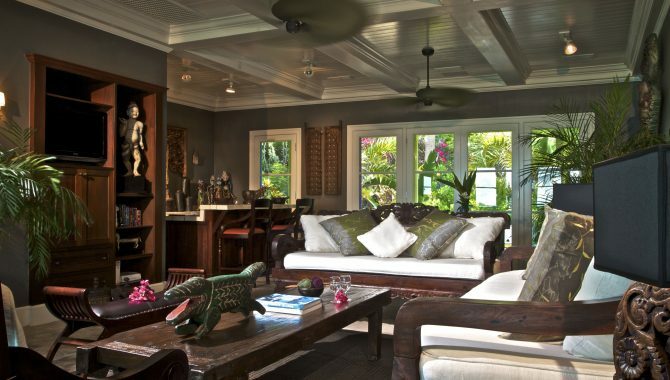 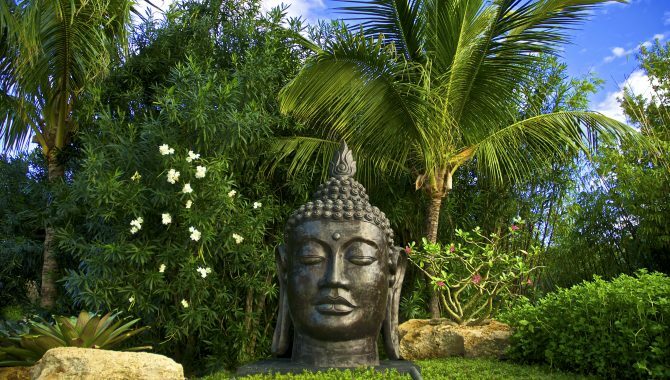 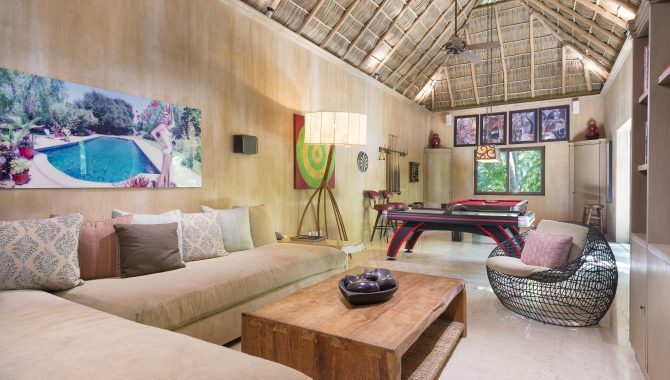 Among the private villas at this island resort, The Sanctuary house is the ultimate in private villas with three bedrooms in the main house and two four-bedroom guest villas, all with interiors designed by Donna Karan. 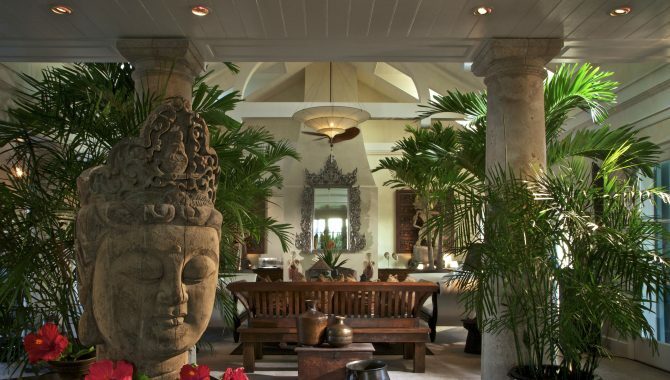 Inside the nearly 9,000-square-foot main house, you’ll find cedar paneled walls, teak furniture, limestone bathrooms and worldly-collected antiques from Karan’s travels. 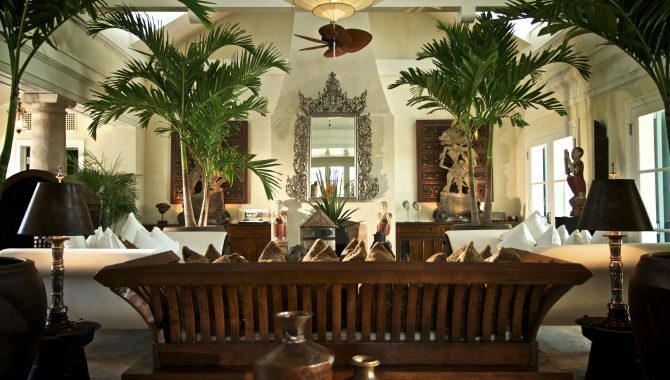 On the property, the two villas add more than 4,000 square feet of space each, and embody African, Haitian and Balinese influences. 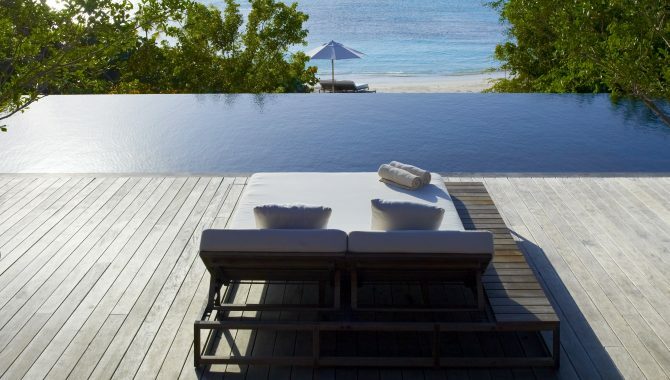 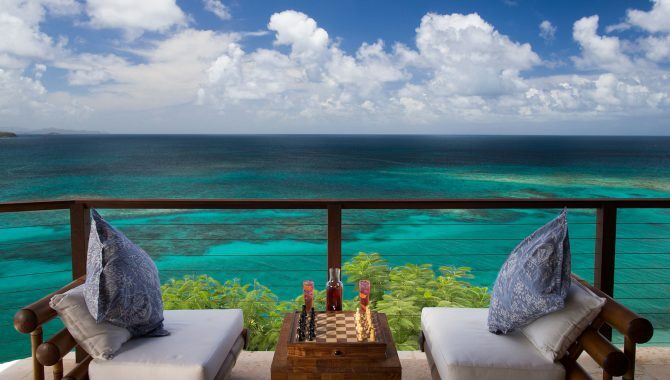 With private pools and endless swathes of private beaches, this is the ultimate getaway for the elite. 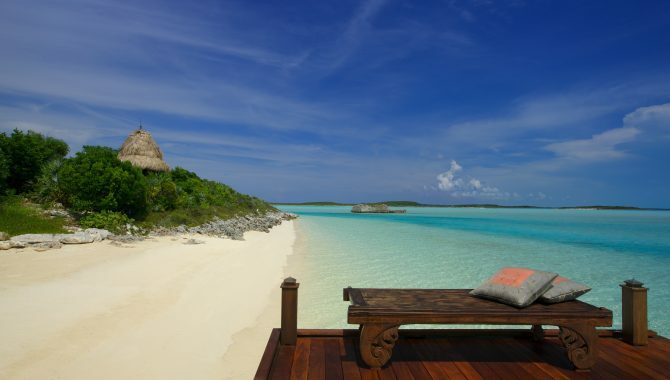 Courtesy of COMO Parrot Cay. 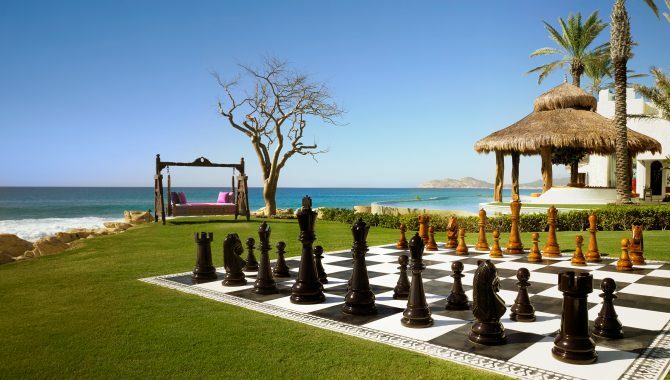 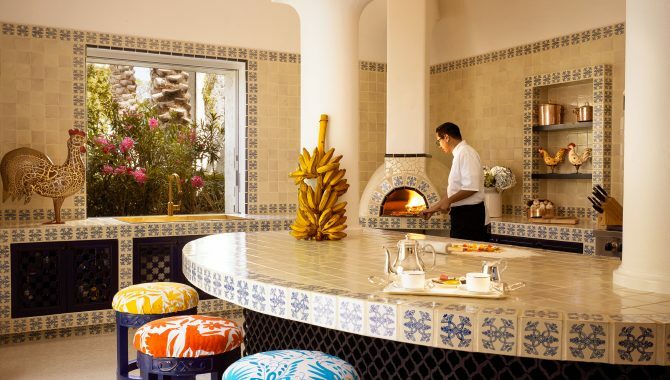 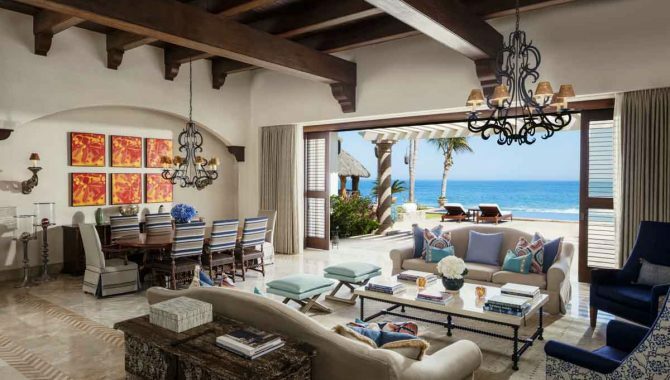 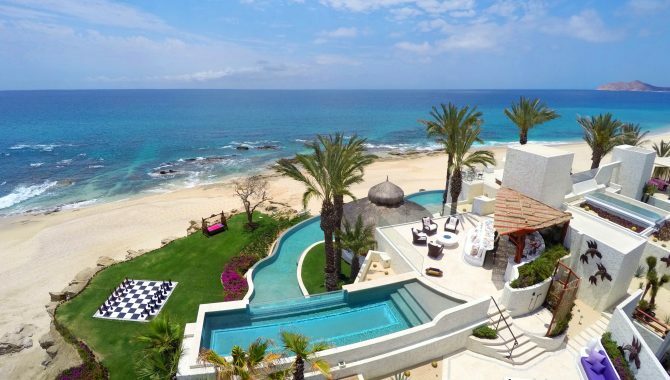 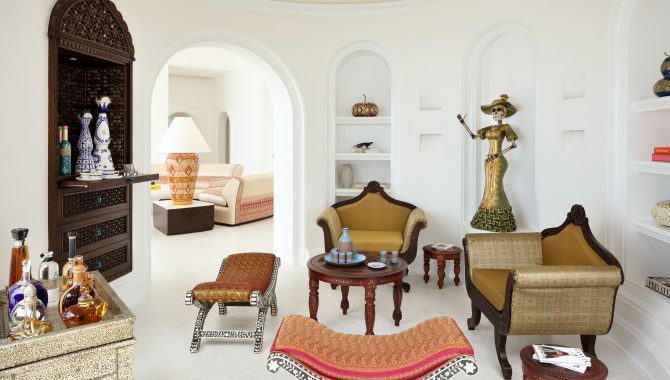 Whitewashed, luxury villas overlook the Sea of Cortez at One&Only Palmilla. 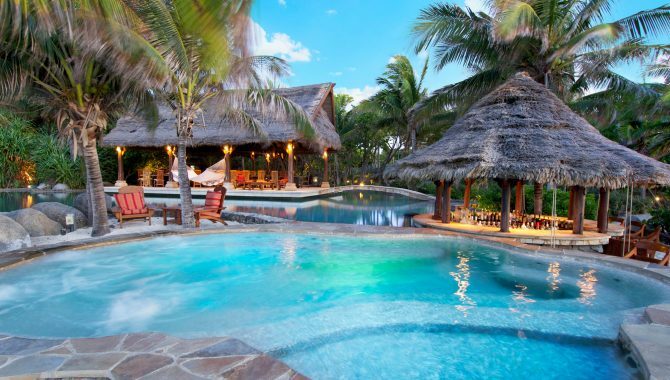 It’s a popular spot for celebs seeking some much-needed R&R, including Ashton Kutcher, Demi Moore, Eva Longoria and Jennifer Aniston. 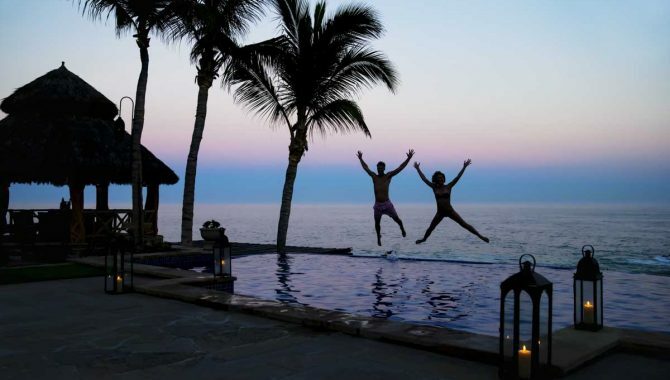 Their go-to spot? 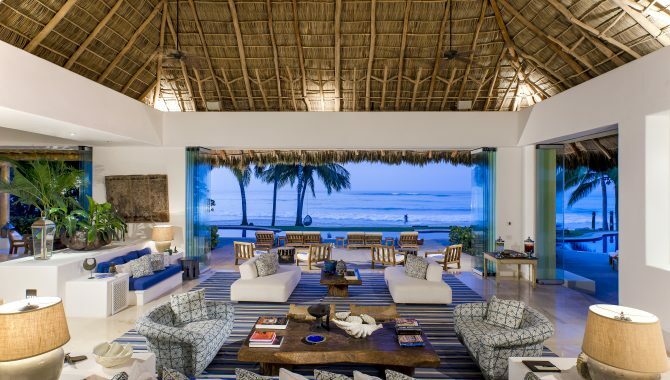 Villa Cortez. 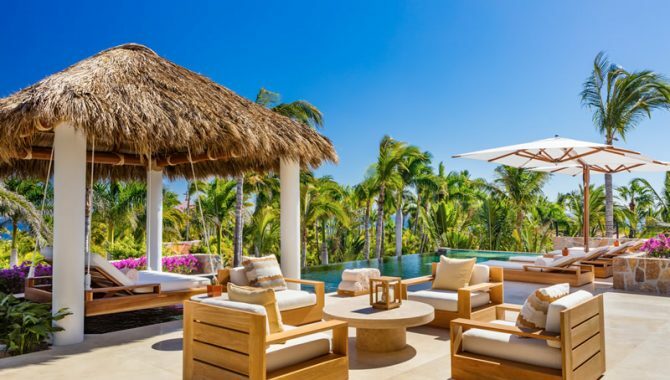 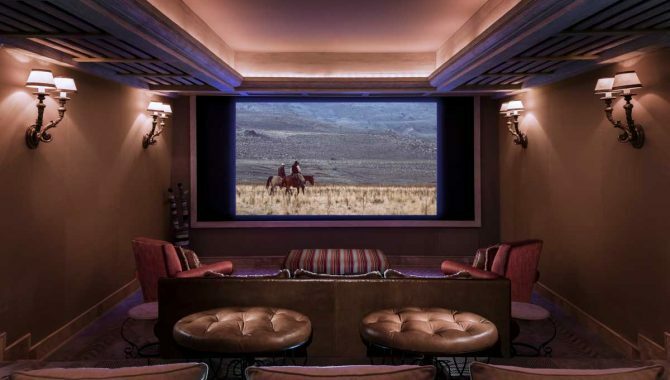 Inside the 10,000-square-foot, hacienda-style, four-bedroom villa, you’ll find a private infinity pool, a movie theater, personal gym and a 24-hour dedicated butler service. 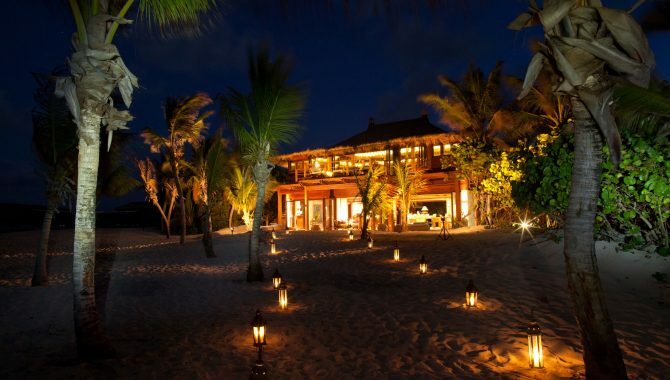 For extra privacy, schedule a late-night arrival and departure to avoid photographers and paparazzi.